Astrology is all about cycles and patterns, and sometimes several loops and cycles overlap or coincide, intensifying the effect. 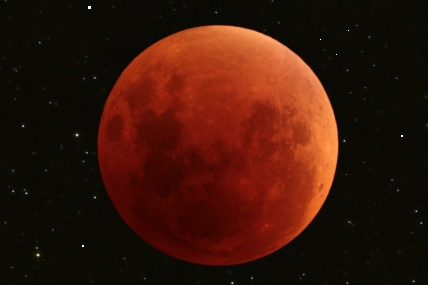 Take the recent Total Lunar Eclipse of 28 September 2015. Boy was that a big one. I mean literally and figuratively. Not only was the Moon in perigee, so close to the earth that it looked 14% bigger and around 30% brighter, but also is effects on earth and on us were huge. Central Taiwan, for example had a year’s worth of rain on that one day (over 500mm). Besides that, Mercury retrograde was close to conjunct the Sun, so was asteroid Lillith. Numerous cycles coinciding there. Do you think it was a coincidence that the biggest UN General Assembly gathering of the 21st century occurred on the very same day, worth more world leaders than ever in one place at the same time? And they all spoke about the same thing – War. What else should we expect with the full moon in the martial sign of Aries. It was all Libran diplomacy versus outright threat of Arian war. And remember that the effects of the eclipse don’t pass away after just that one day. No, they can last for months, and with the timing of this 70th anniversary United Nations gathering on the very day of the eclipse, I can only wonder what fate less in store for our various nations, and just how united the world can be now. Let’s pray that some Libran sensibility prevails.